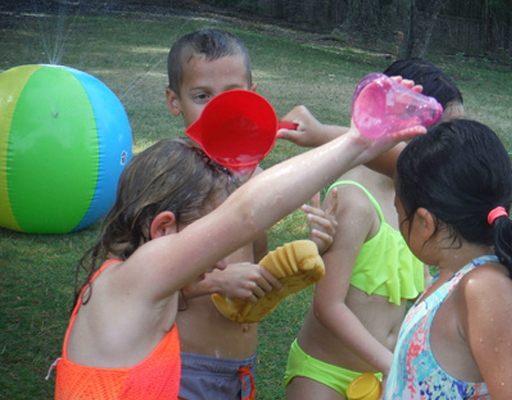 This Summer @ Camp, Kids Can…. Have a camp experience like no other when they join us for our all-new 2019 summer camp programs! 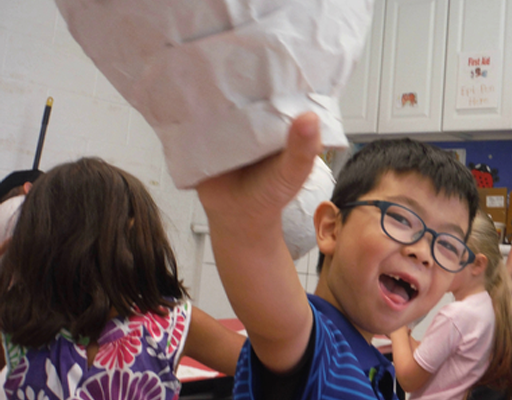 Our Summer Explorers and Real Science & Express Yourself camps combine the Real Discovery of awesome STEAM-based projects and the Real Fun of traditional day camp activities– all with a 21st-Century twist! Great for kids of all interest and skill levels! 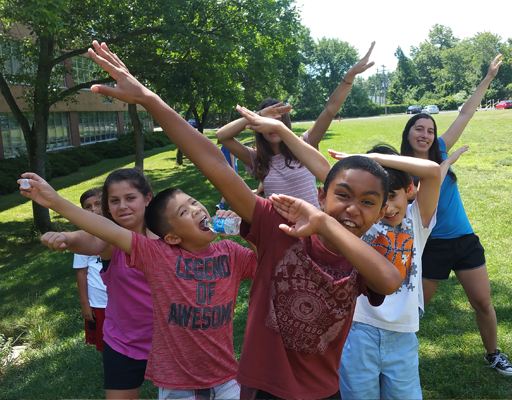 We have campuses in the Ridgewood/Glen Rock Area (@ AoOL Campus & @Camp LIA), Wayne/Passaic & Morris County Area (@ DePaul Campus); and RocklandCounty/Pascack Valley Area (@ SJR Campus) with separate, age-appropriate programs for your 1st-2nd, 3rd-5th and 6th-8th graders–now including our optional Extended Camp Day program. This summer, your child entering 1st or 2nd grade can engage in up to nine new & unique one-week Summer Explorers Adventures where their imagination will take them to see the sights and explore the cultures of destinations far and near. 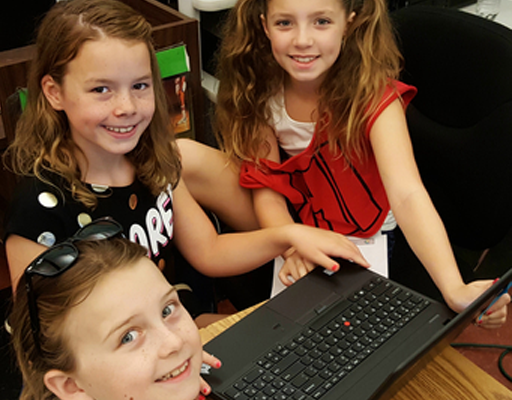 Along their journey, there will be many opportunities to engage in hands-on, STEAM-based (Science, Technology, Engineering, Arts & Math) enrichment projects, including. . . 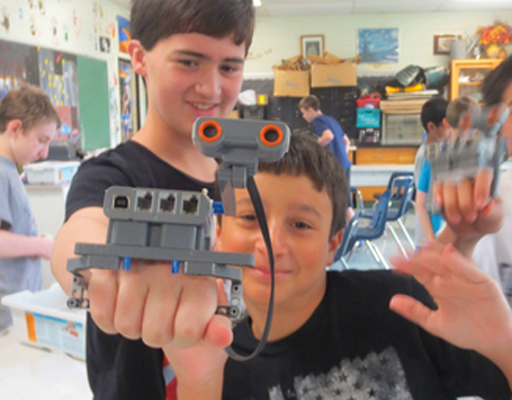 Build & Program LEGO Robots from the Moon, the Australian Outback & Ancient Rome, too! Create & Launch digital spy gear while tracking spies from Morocco to Egypt. Develop & Code Animated, Digital Stories, including Folktales from India, Travel Diaries from the Mayan Ruins & More with Scratch Jr. Craft Mosaics & Wall Murals from ancient civilizations, Modern American Pop Art, Aboriginal Sculptures & 3-D Models from out of this world. Invent & Construct awesome Electronic Gadgets with Little Bits. Design & Build Outdoor Shelters- Solar Cooking too! Your camper who is entering 3rd-5th grade or 6th-8th grade can choose from any of our eight, all-new­ for 2018 RealScience & Express Yourself Camp programs. 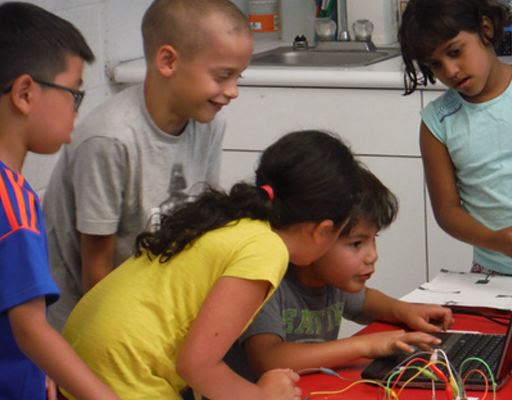 These unique one-week camp programs are crafted to give your camper the opportunity to actively and creatively engage in a range of new STEAM (Science, Technology, Engineering Arts & Math) projects that are as diverse as your child’s interests, including. . . Build, Program & Launch futuristic, sensor-driven, mobile LEGO Robotics that meet tomorrow’s challenges today. Develop & Code platform-style Video Games, super-charged with Artificial Intelligence. Create & Deploy high-tech, 21st Century Spycraft on a mission save the International Space Station. Craft & Produce Digital Videos with separate weeks focused on creating scenes with Special Fx, professional camera angles & more, and also Stop Animation LEGO Movies. Design & Code Mobile Apps, that will put Classic Arcade Games right into your pocket and Interactive Websites to showcase & share your child’s favorite things. Invent, Code & Market game-changing Electronic Smart Tools designed to Make the World a Better Place!